During the last few years, Upande has diversified by developing several cloud based products, available on a subscription basis. Upande transformative products are built in Kenya, by Kenyans and for Kenya, Africa and the world! 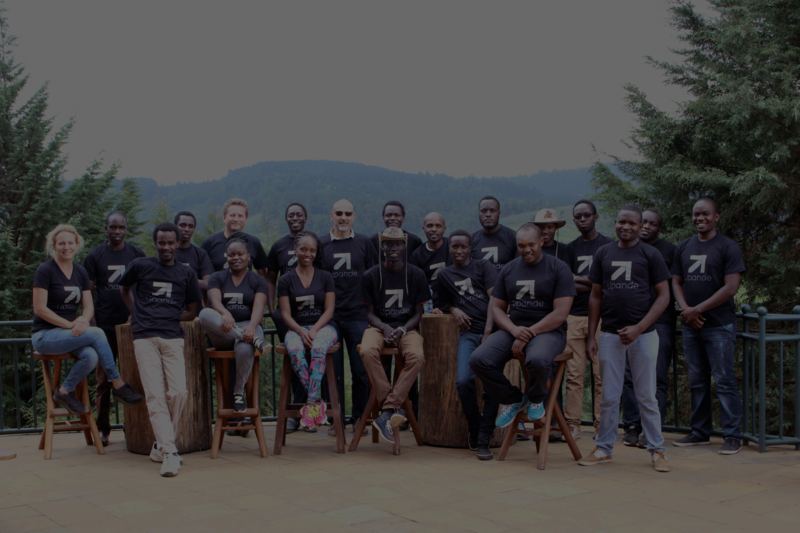 As our mission states that we want to empower our users to make data driven decisions, it is key for us to ensure our partners, customers, the end users, are involved in the design stages of our technology implementations. We achieve this by using a process called User Centric Design (UCD), which starts with a process of interviews, stakeholder engagements, focus groups, co-design workshops. We are only in business when our solutions meet the needs of our end user! Once we have gotten a thorough understanding of the needs of the end user, only then will we setup agile teams that will build first versions of software/apps. We use a process called rapid prototyping for this. This allows us to test assumptions through an iterative process, before investing a lot of resources in full stack software development. We are big fans of Open Source technology and we actively participate in these communities to make our continued contributions. An increasing number of our own products are hosted on our github company account. 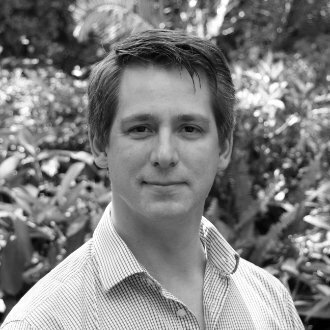 Mark de Blois is a social entrepreneur with a passion for maps and data. His vision to develop world class, innovative, transformative, sustainable solutions for everyday management of resources. 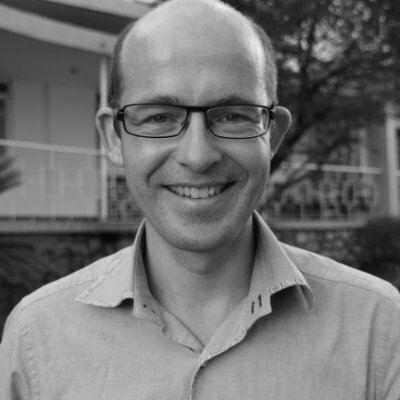 His background is in Ecology, GIS and he brings over 20 years of experience from the Netherlands, UK and Kenya. Jody Eijsenga is cross cultural trainer at Upande who has a passion for making diverse organizations work the way they should. 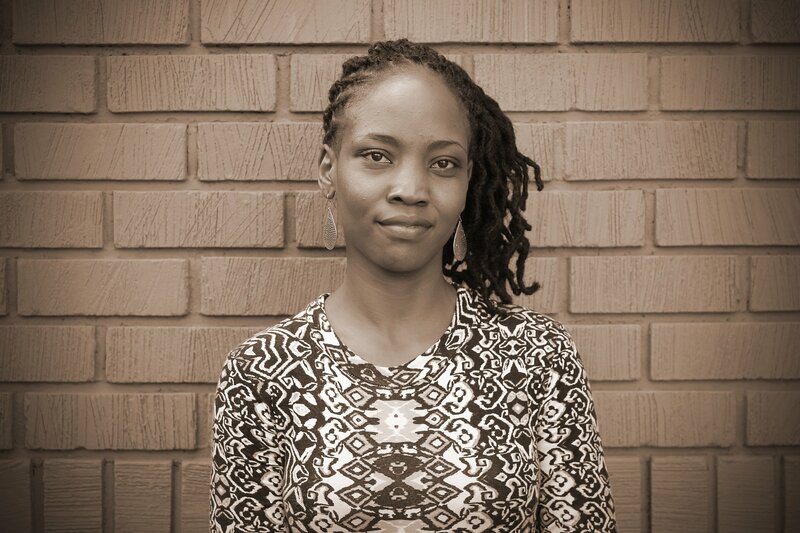 Jody holds a degree in cultural anthropology (MSc), social work (BSc), and recently added a degree in education. She has experience in training both individuals as well as teams, and she loves to see people and teams not only recognize and understand diversity, but also celebrate and strategize it. 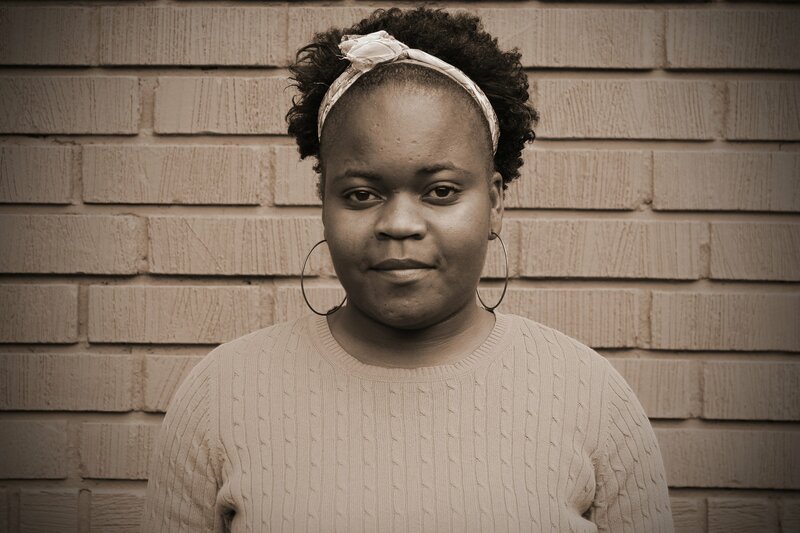 Grace Wambui is the product manager of Washmis. She brings several years of WASH sector specific, managerial and product development expertise to the Upande limited team from her time as a technical advisor to the Water Services Regulatory Board on secondment by GIZ. 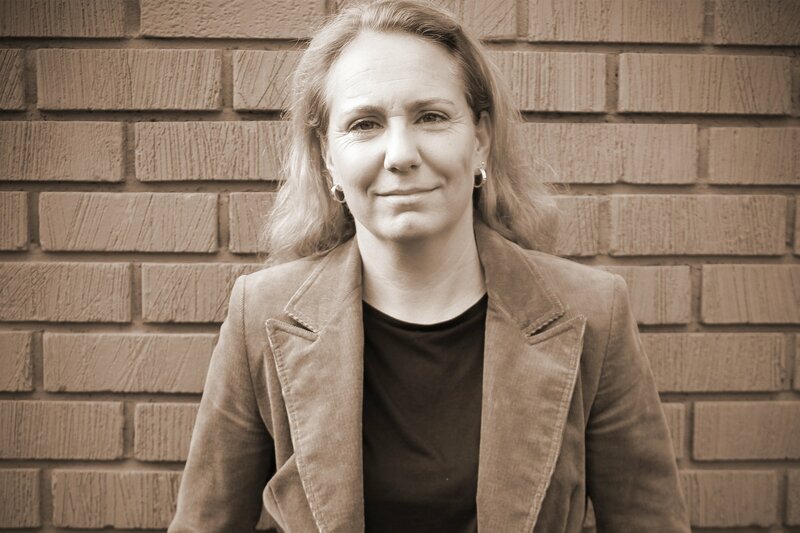 Her experience and competency is in diverse fields of civil engineering, finance and project management. 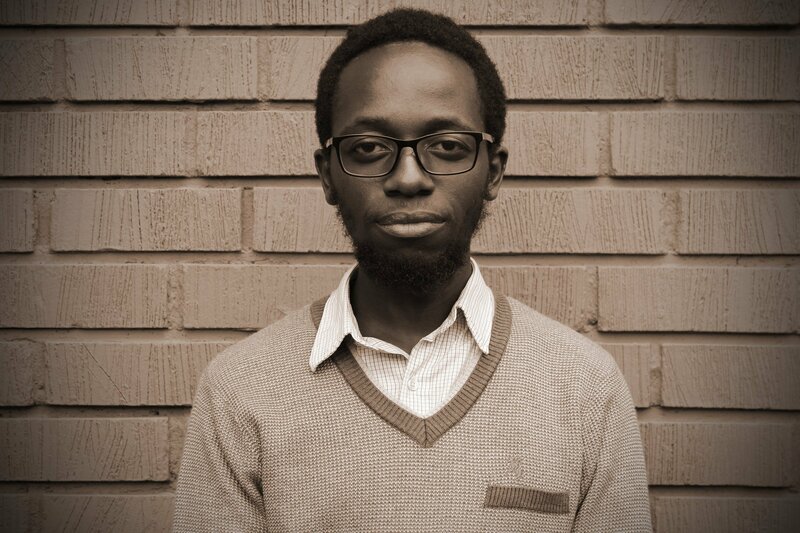 Paul Kimani is a Python/Django developer who also doubles as a Systems and Networks Administration for the company, joined Upande in March 2015. 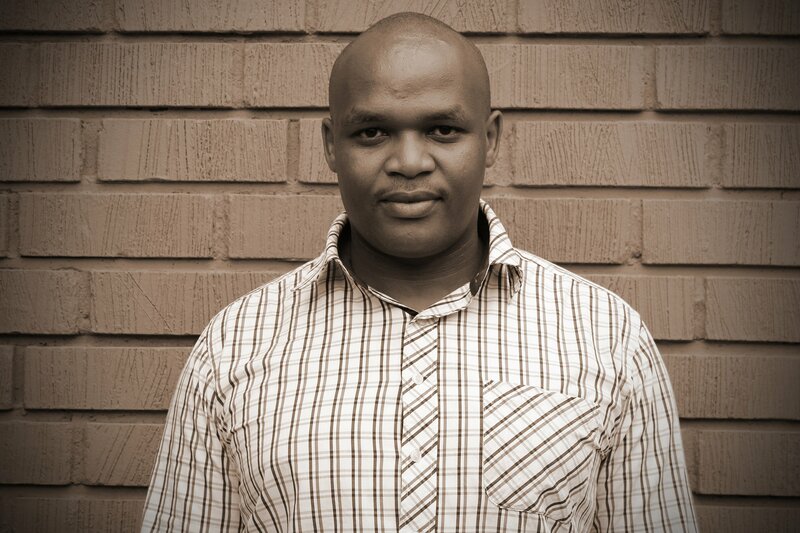 He has been involved in MaMaSe, SIB Kenya, WRMA Naivasha and WashGIS among other internal projects. Paul is an NBA enthusiast. Simon Gathuru is a remote sensing expert . He is currently exploring the suitability of Infrared Modified Cameras as low cost tools for monitoring Vegetation health. He is also looking to determine the suitability of different Sensefly drone compatible sensors in the area of vegetation monitoring. 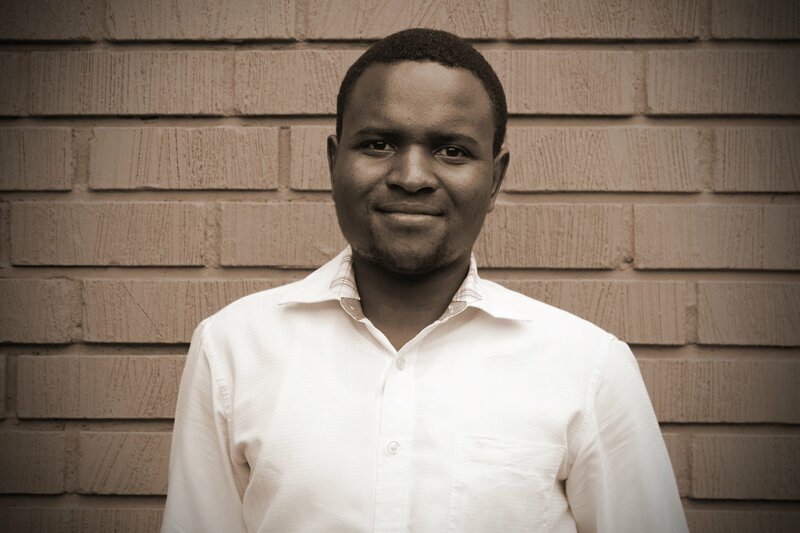 Henry is highly experienced in remote sensing, hydrometeorology monitoring (Sensor Technology), hydrological research & studies and design and implementation of integrated information systems and early warning systems through the Internet of Things (IoT) technologies and GeoNetcast. 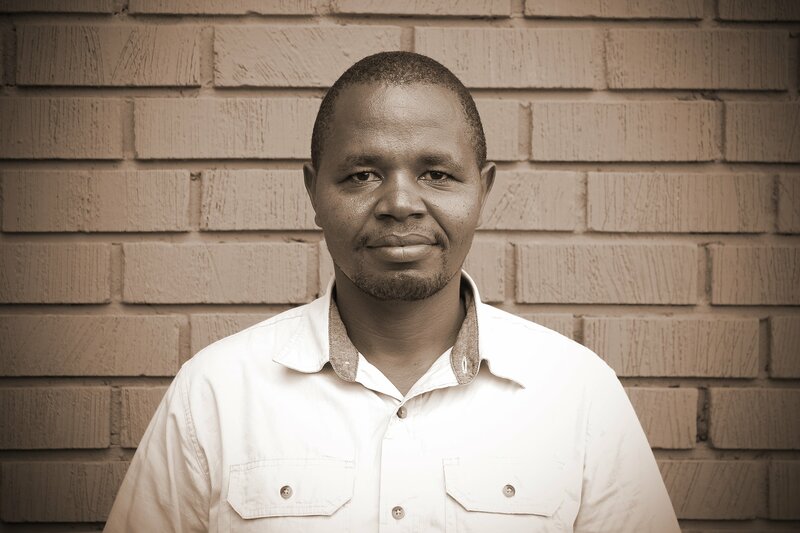 Through Upande, he has been involved in Installing and operationalizing sets of hydrological monitoring stations together with their data transmission and storage. 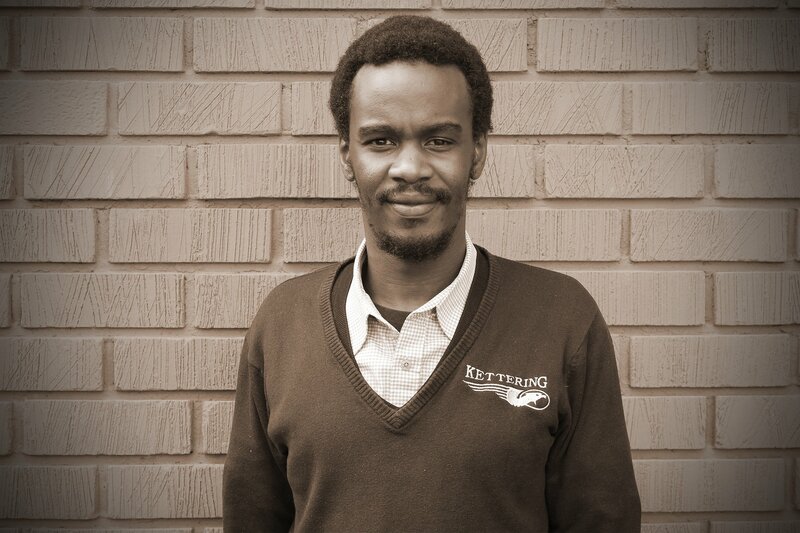 Kevin Ngeno is a webmapping expert who is able to translate GIS data into valuable online map applications. At Upande, he has already done digitization and correction of roads, streets, lanes and avenues using OpenStreet Map for Enugu, Nigeria Navigation System. 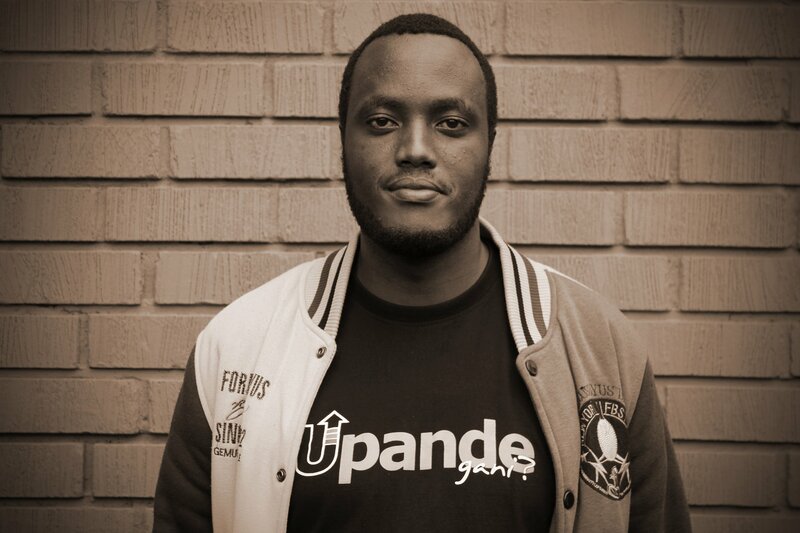 Peter joined the Upande team as a Python/Django developer. 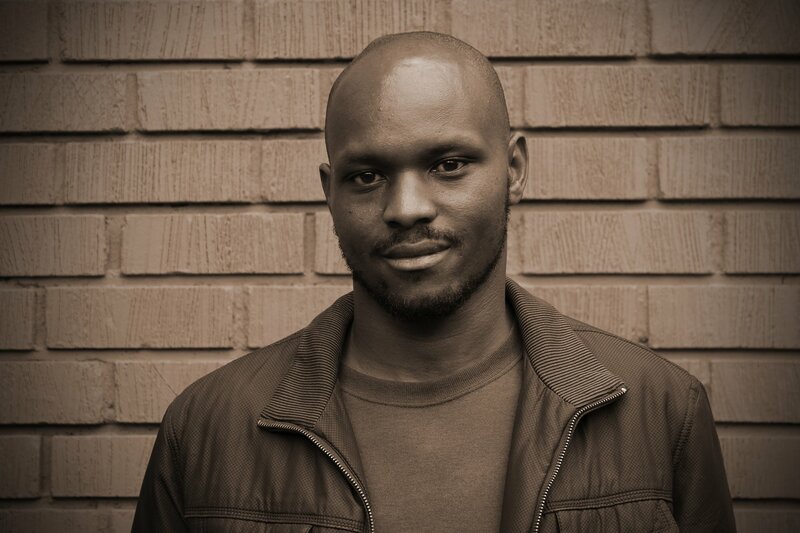 As a self-driven web developer with a passion for design and development, he loves learning new technologies and testing them in work and personal projects. Beyond the office, he likes to travel and photography is a passion to capture great moments. 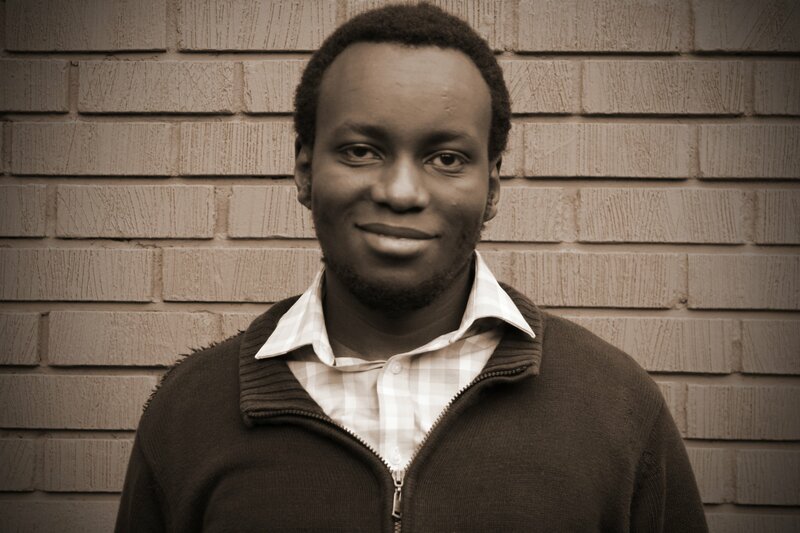 Gideon is a Webmapping and GIS expert . He previously worked with Map International. He is currently involved in installation and maintenance of Geonode sites, processing of geospartial datasets, GIS programming and development and GIS analysis. Gideon holds a Bsc. in Geomatic Engineering and GIS from Dedan Kimathi University of Technology. Raylyn is a Geomatic Enginner involved in various GIS projects including WaSHMIS, JRS Biodiversity among other internal projects. He holds a degree in Bachelor of Applied Science (Geoinformatics). He has previously worked in KEWASCO in the GIS department. Raylyn's hobbies include travelling and watching documentary films. 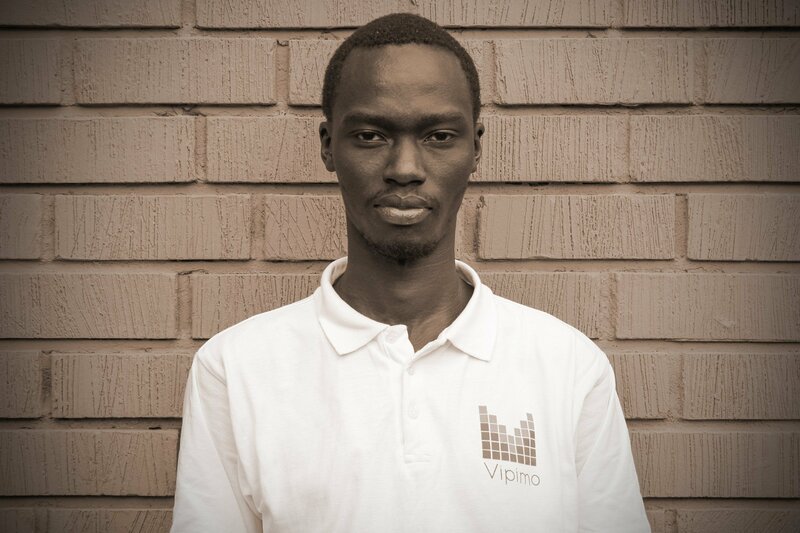 John joins Upande team as an intern. 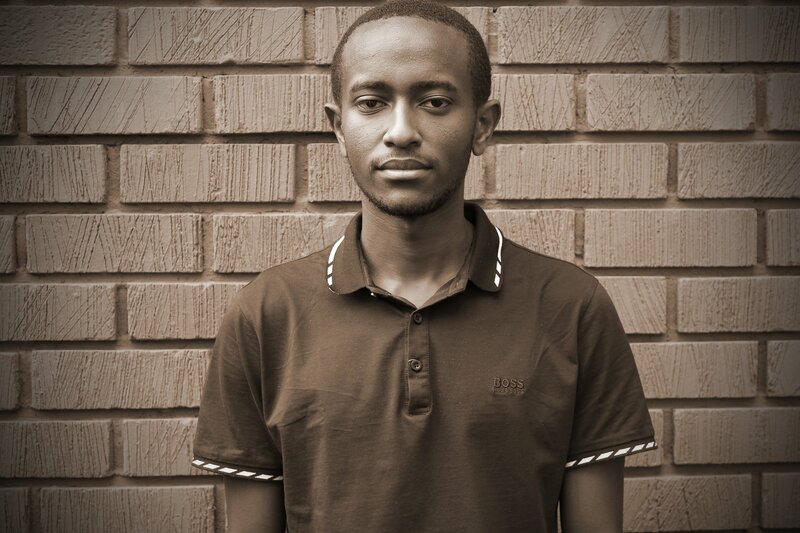 He is a 2nd year Computer Science student at Strathmore University. Hobbies include reading, watching soccer and videogames. 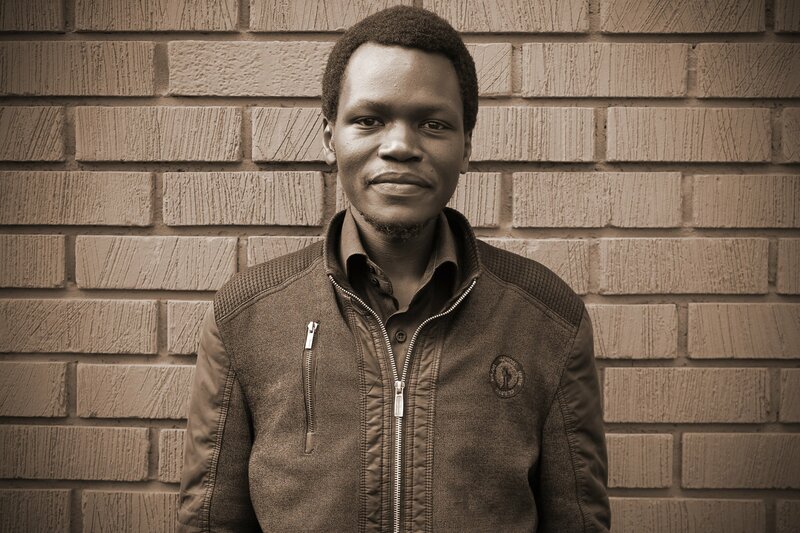 Ngeno is a graduate of Meru University with a Bachelors in Computer Science and Mathematics. 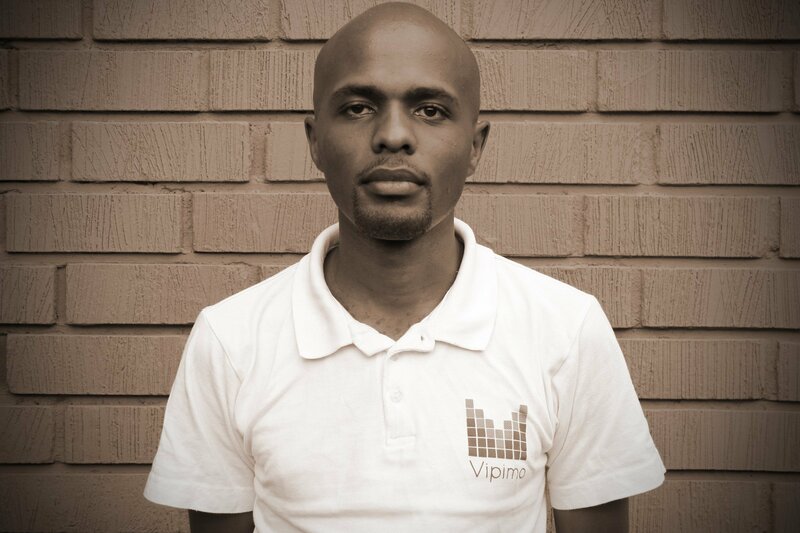 He joined the company as a python developer and is currently working with other developers on various software projects including vipimo. Kipngetich enjoys watching science documentaries. 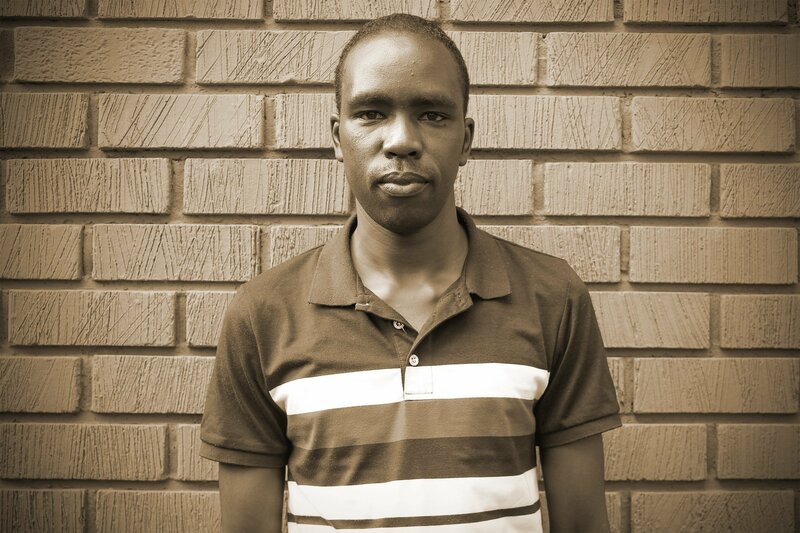 Gathua is an android developer at Upande looking to gain more experience as he works on various android apps. 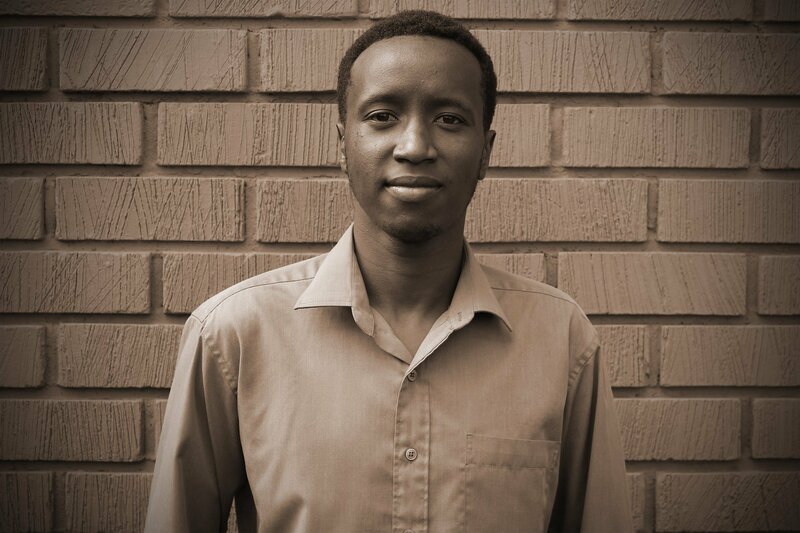 Gathua loves writing code and creating responsive web and mobile applications, animation and Graphic Design. Outside of work, he loves travelling, spending time with friends and family. 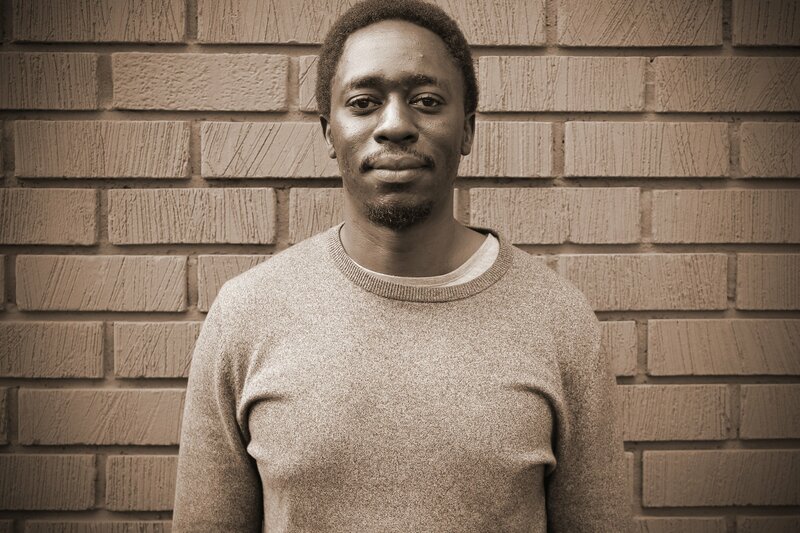 Charles works on accounts and office administration at Upande. 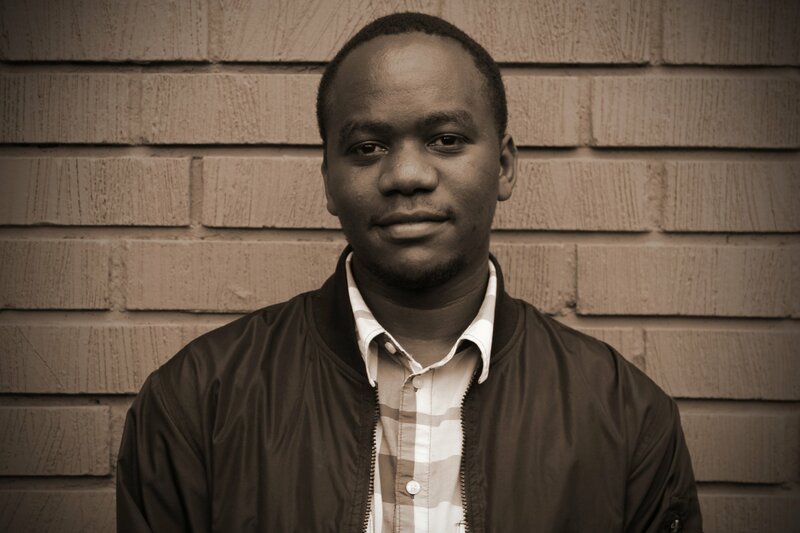 He is a graduate from Kenyatta University with a degree in Economics and Finance. He has worked with Expat-to-Expat, a consultancy firm as an accounts intern. He is a power user of Upande's ERP (Enterprise Resource Planning) software. Sharon is an administrative officer at Upande limited. Her main task includes General office administration, Book keeping , Logistics; hotel & flight booking, Updating company websites, Tracking social media updates.Far from office work, Sharon loves travelling, cooking, listening to music and swimming. Brian joins Upande as a Mechatronic Engineer. 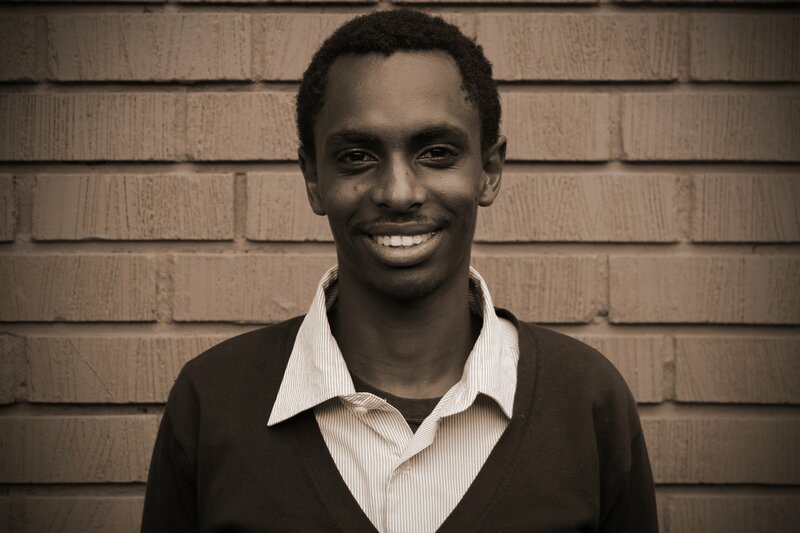 At Upande, he is working on Embedded Systems Engineering among other internal projects He previously worked with Fablab Nairobi and Cshelter Systems as a Mechatronic Engineer. His main interests lies in programming and Missionary work. Christopher is a Mechatronic Engineer with interests in IOT, LoRa and edge computing. He works with Brian on the hardware side of Vipimo to WashMis. Hillary Too Joined Upande as a Non-Revenue Water Expert. At upande, he worked on Various Internal water projects. Currently based in Kericho Water and Sanitation Company (KEWASCO). My diverse knowledge and Experience is on: Installation and monitoring of water sensors as well as Minimum Night Flow Measurements. 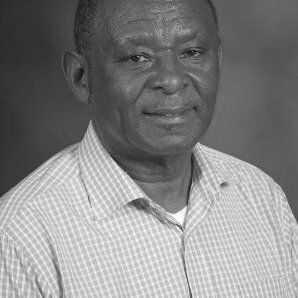 Peter Kuguru brings a wealth of experience in Kenyan entrepreneurship as well as valuable insights into the Kenyan water sector. Peter is the founder and owner of Kuguru Food Complex Limited and has experience in the mass-market beverage manufacture and distribution since 1988. Peter also served on the board of Nairobi Water and Sewerage Company (NCWSC). Greg Moser brings over 20 years of experience in leading multi-cultural organizations in adverse conditions, multinational operations, business unit growth, supply chain management and board level planning. 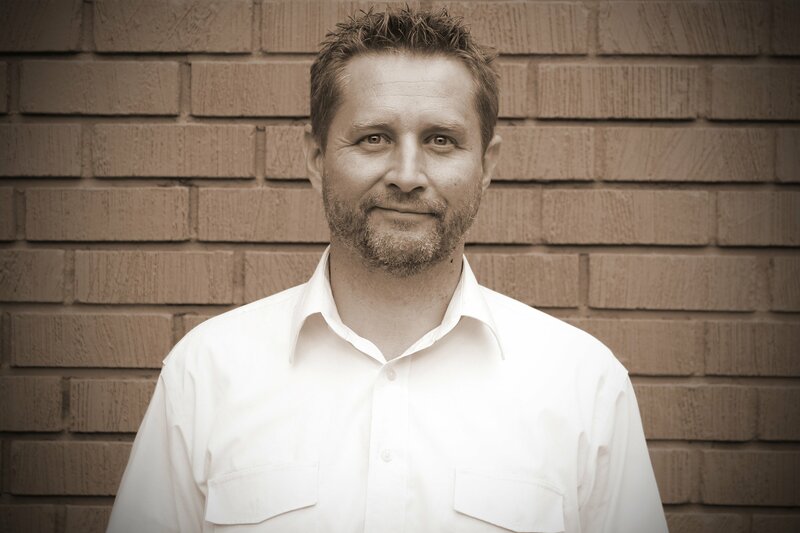 Greg is a true people’s manager, an excellent communicator with strategic planning, financial analysis and operations for delivery as core skills. Jaap Jan Verboom is the founder and director of Agribusiness Booster which grows pre-growth SME companies in developing countries for social impact. He started as an ICT entrepreneur but transitioned to ICCO where he worked for 8 years as a regional manager of large projects. Jaap Jan brings valuable insights into sustainable, scalable agriculture driven businesses. Harold Zagunis, currently volunteers as a Stanford Seed Coach while also continuing to work as an independent consultant to a limited number of clients. He has served in various roles in different companies including Redwood Trust Inc, Landmark Land Company, Inc and TripplePoint Capital LLC. He received a Masters of Business Administration degree from Stanford University Graduate School of Business.